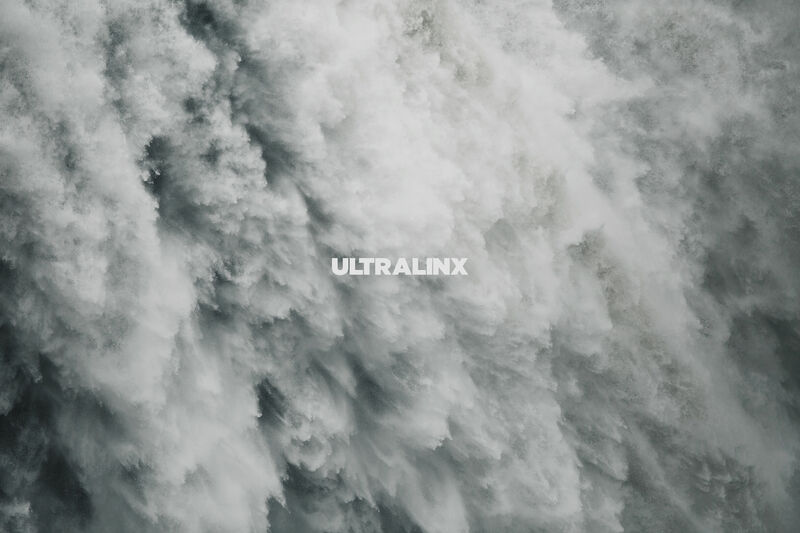 You may have seen the UltraLinx water crash wallpaper around the site or on Oliur&apos;s Instagram. It&apos;s a pretty nice wallpapers so we thought we&apos;d share it. Check it out below.